Inspired by your own imagination and our expertise! 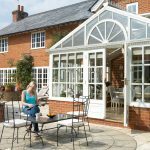 There’s no denying that the wide range of Waterside conservatories is vast, but if you want a bespoke conservatory design that’s unique to you and your Birmingham or Solihull home, a style that’s outside of those mentioned so far, no problem! Waterside has the ability to produce totally bespoke conservatories based on your own particular needs and design idea’s. Whether that’s a particular large span construction or a conservatory that’s based on unusual dimensions due to the nature of the site, simply ask Waterside and if we can realise your dream – we will. All Waterside Bespoke conservatories are manufactured to a high specification, secure and fitted with the very best available in window and door furniture, ensuring your absolute comfort, safety and security for you & your family within your Birmingham or Solihull home. 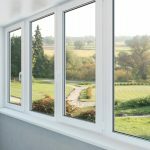 Our beautiful range of made-to-measure Bespoke conservatories are available in Classic White, or Rosewood and Light Oak woodgrain finishes including reverse colour combinations, or we can paint them to any RAL colours of your choice. Our Bespoke conservatories are made from the finest materials, mostly with external crestings and mouldings to embelish the overall appearance. Many various styles and designs are available, with polycarbonate or glass roof finishes to give improved energy efficiency. 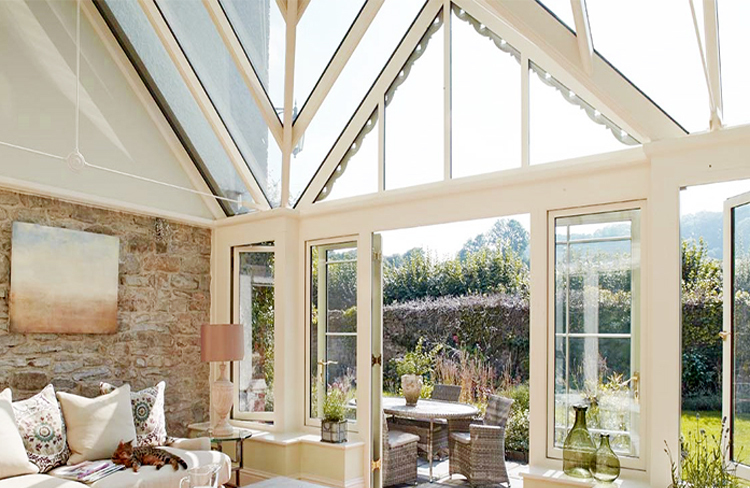 All Waterside conservatory roofs are designed in accordance with the relevant British Standards & Codes of Practice (Planning permission is generally not required). 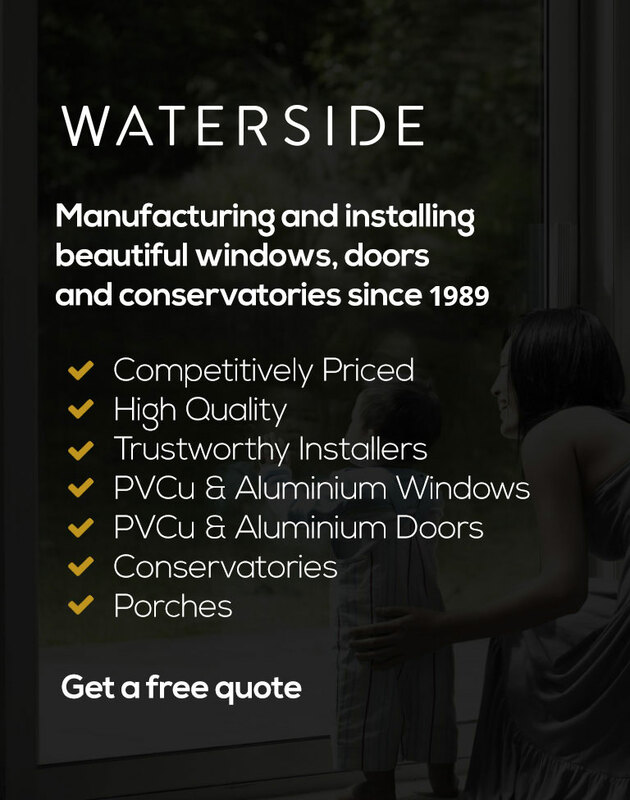 If you require a brochure or general information about a Bespoke Conservatory or a friendly no obligation quotation for your planned home improvement in the Birmingham or Solihull area, please contact Waterside Windows on 0121 706 9633, email us at sales@waterside-windows.co.uk or use our ‘Online Enquiry Form‘.